This includes the Vertetrac 3D mobile lower back decompression device, treating lumbago, spinal stenosis, sciatica, herniated discs (slipped discs), scoliosis and other lower back pain complaints, and the Cervico 2000 mobile neck traction device for neck pain complaints, such as whiplash, muscle spasm, herniated disc, prolapsed disc, torticollis (wry neck), etc.. 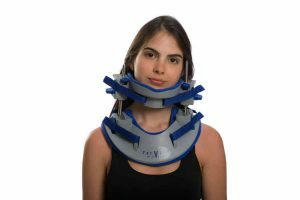 The Vertetrac and Cervico 2000 decompression devices afford a tried and tested treatment that has been around for decades affords a rapid return to work and sports due to the manner in which it works. 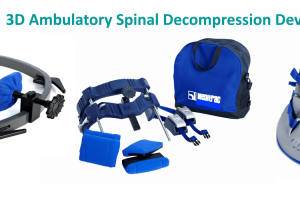 Watch the Vertetrac and Cervico 2000 spinal traction devices in the video and visit our medical device pages in this website.